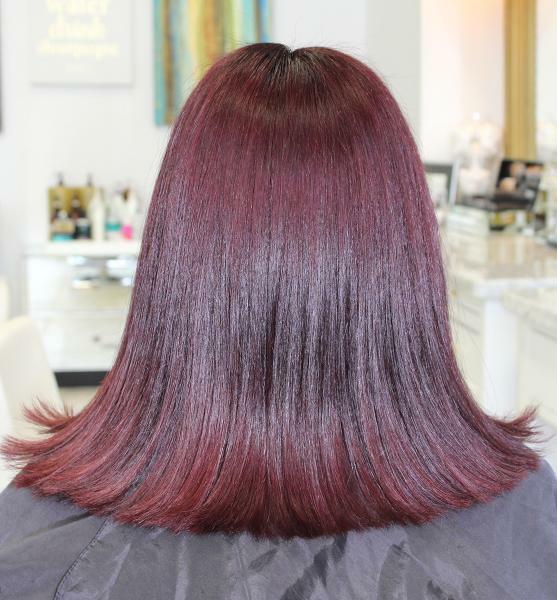 Rita specializes in achieving the perfect color results. 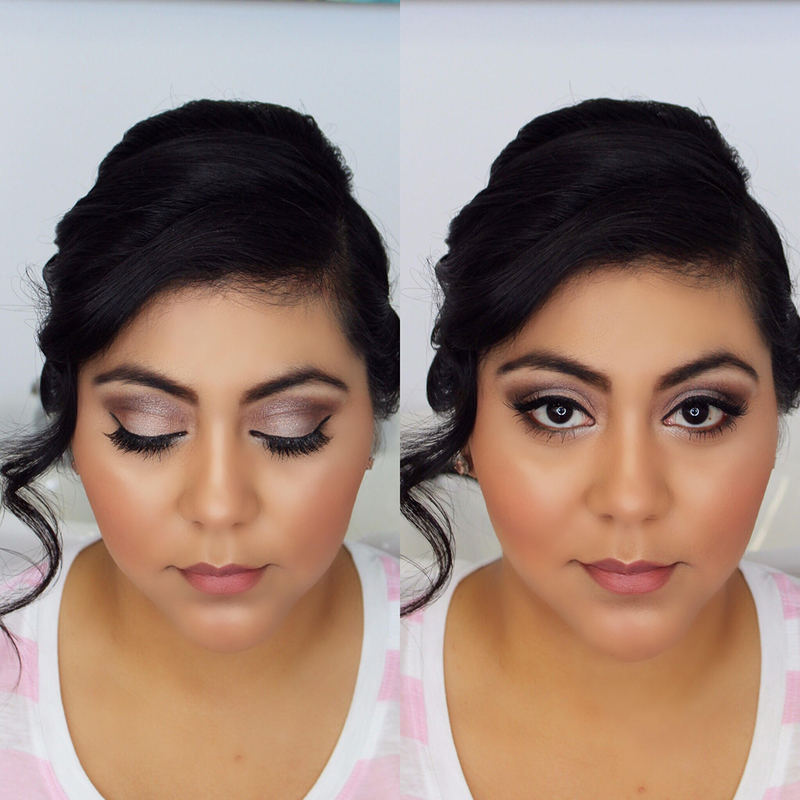 She also excels in full cut, color, makeup and styling services. Rita is Aloxxi Color certified, Babe Extensions certified, and Brazilian Blowout certified stylist and is always keeping up with her education for the latest trends. 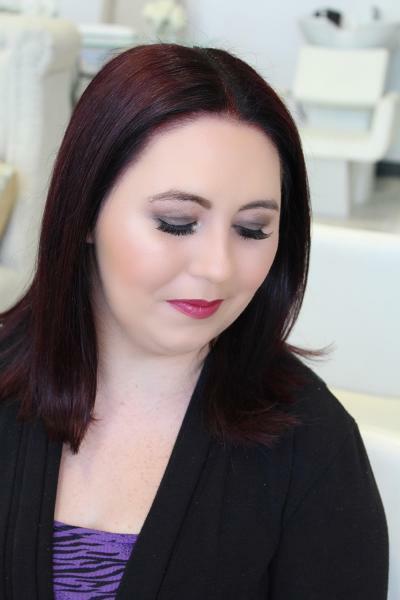 She's loves to interact with her clients to get to know what they want, what their lifestyles entail and making them feel comfortable with the process. This one-on-one attention ensures that you get the perfect everyday look. 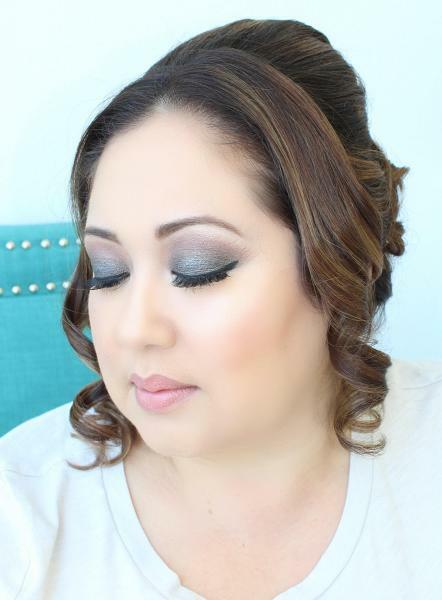 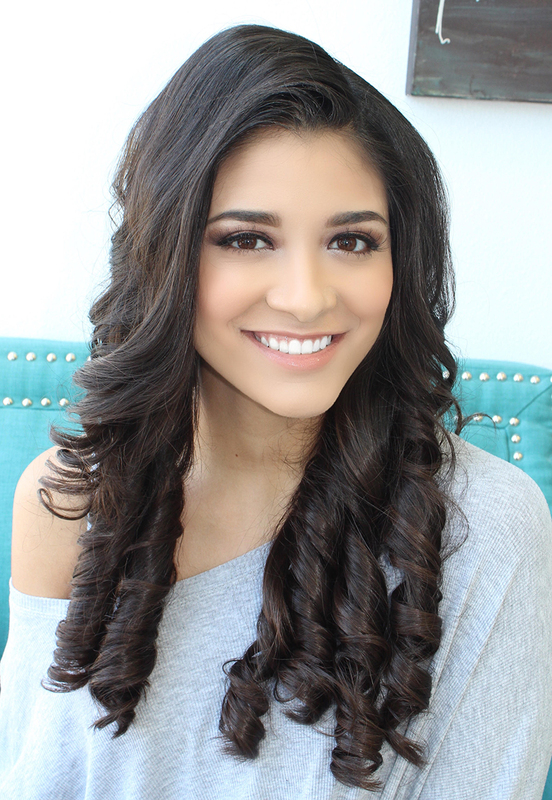 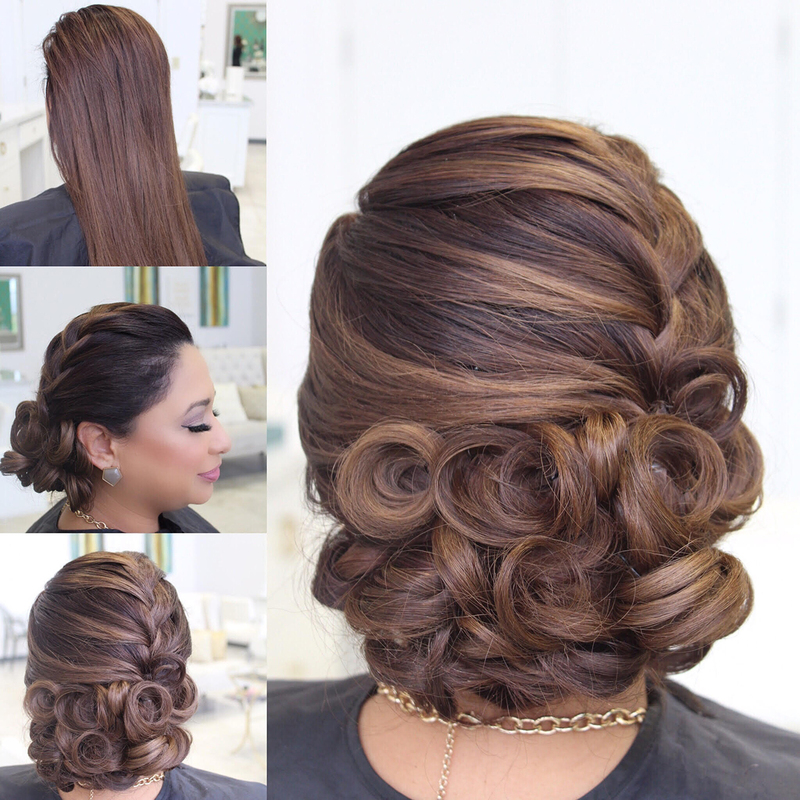 Book your next beauty session with Rita she will always leave you picture perfect for your special events.